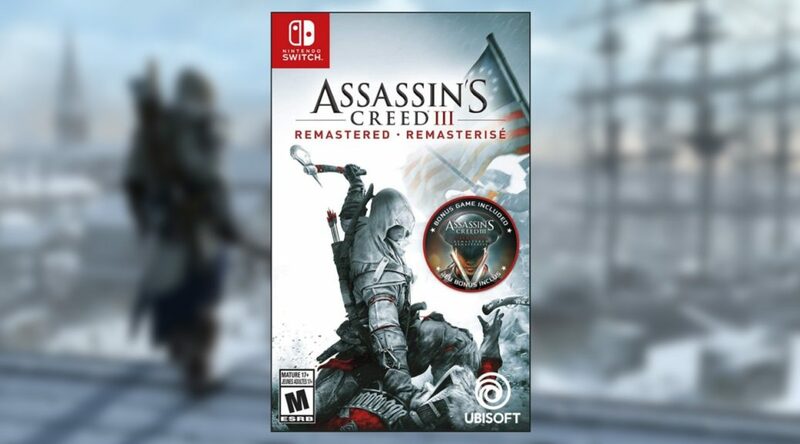 Not too long ago, Ubisoft officially announced that they would be bringing Assassin’s Creed III Remastered to the Switch. 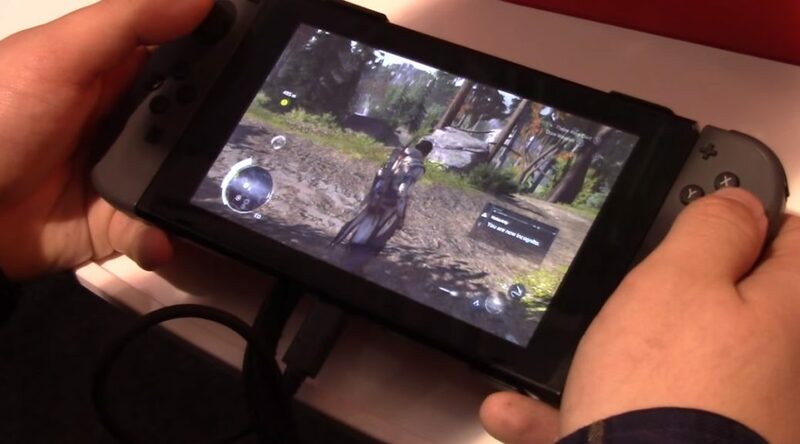 Today, we now have some new footage of how the game runs undocked. 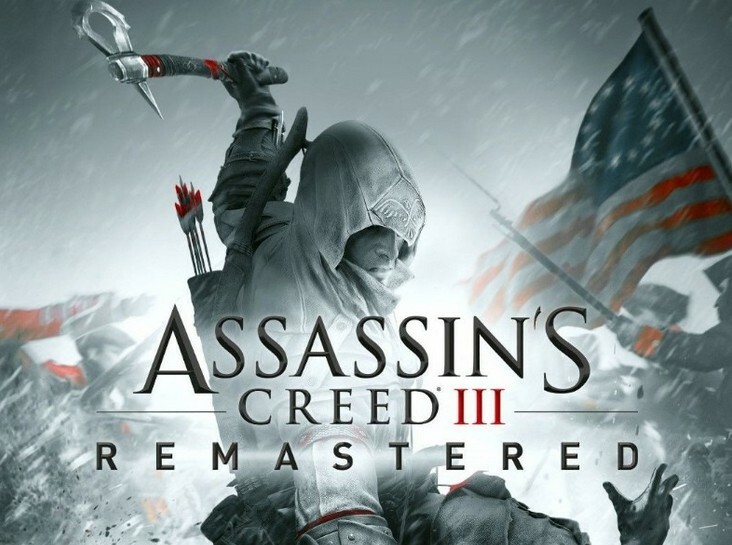 Ubisoft has published an article detailing the exclusive features only available in the Nintendo Switch version of Assassin’s Creed III Remastered. 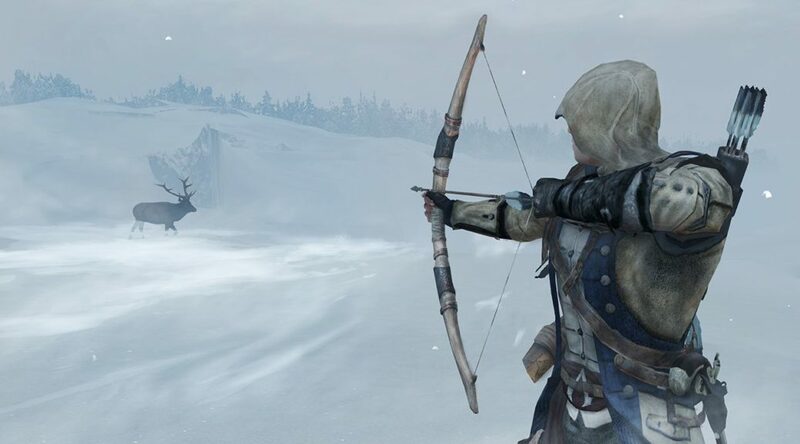 Now that Assassin’s Creed III Remastered has been confirmed coming worldwide, a few technical details have appeared. 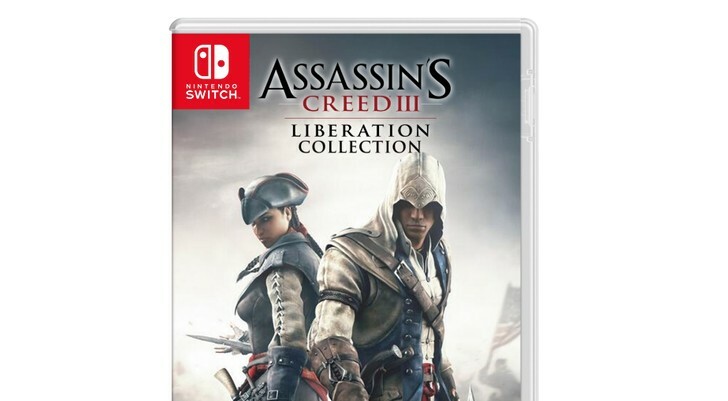 Assassin’s Creed III Remastered is now looking primed for release on Nintendo Switch. During this Wednesday’s Nintendo Direct, there were a couple of games only announced for Japan, such as Doraemon Nobita’s Story of Seasons and Dragon Quest Rivals.